What happens when India’s foremost agricultural scientist meets the internationally recognised Shiv Yogi Cosmic Scientist? 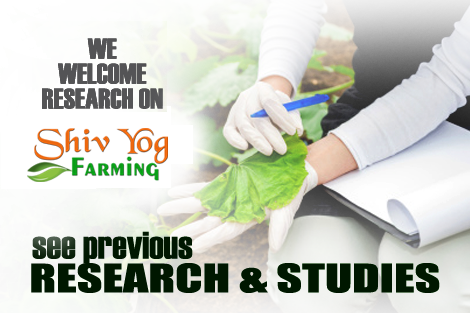 An interesting interaction results, shaping the future prospects of global farming – growing abundant amritasya-organic food, creating fertile land, self-sufficiency in seed production, weather-proofing farm fields, making agriculture a lucrative, debt-free profession, multiplying crop output, milk output, genetic reversal of tampered seeds and ridding agriculture of the ills plaguing this sacred process. All this made possible through the revival of the vedic wisdom of Shiv Yog Krishi. Watch an illuminating exchange between an Enlightened existence and a scholar par excellence.